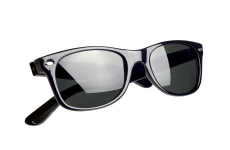 Your Timex glasses are a stylish and functional investment. 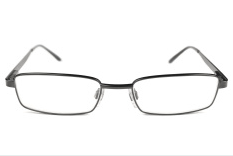 Although these precision glasses are engineered to be strong and long lasting, unfortunately, they are still susceptible to the accidental break or occasional damage. 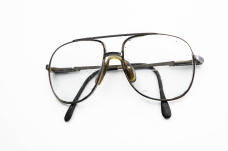 While we may not be able to prevent that unexpected crunching sound under your feet, we can extend the life of your glasses after they break with precise and specialized glasses repair. 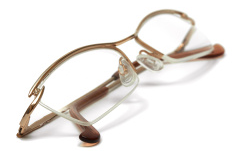 If the frame of your glasses is made from plastic, wood, or composite materials, we can still fix any metal part including hinges. Beyond our experience and success repairing designer glasses with enhanced laser technology, we also pride ourselves on speed and service. 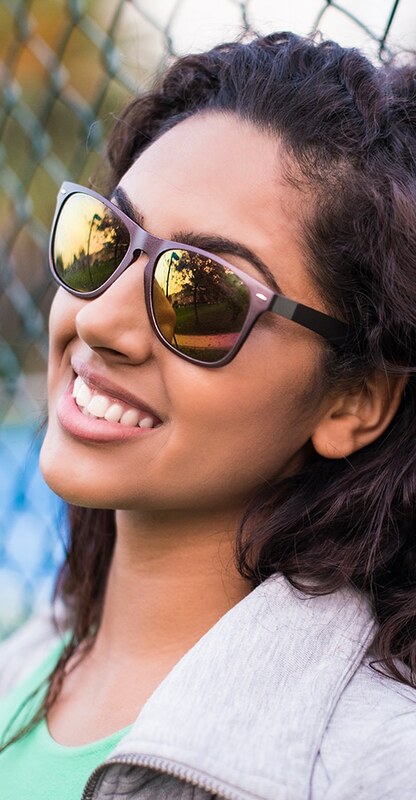 We understand that functional glasses have a direct impact on the lives of our customers, which is why make repairs and return glasses within five days from when they arrive at our shop. 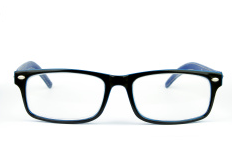 If you are unclear on whether or not we can take on your glasses repair, contact us for further information. 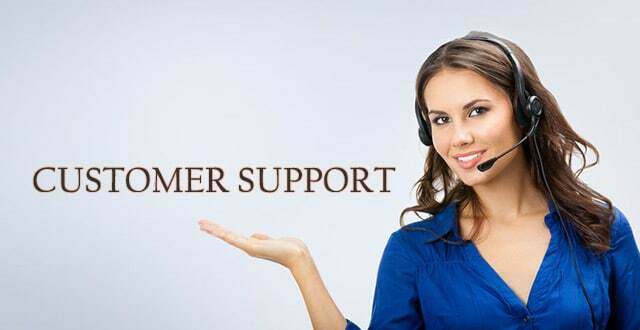 Our friendly and knowledgeable staff will be happy to assist you! 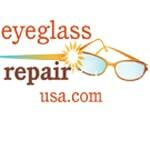 Eyeglass Repair USA is your cost-effective and convenient repair option for Timex sunglasses and eyeglasses too!